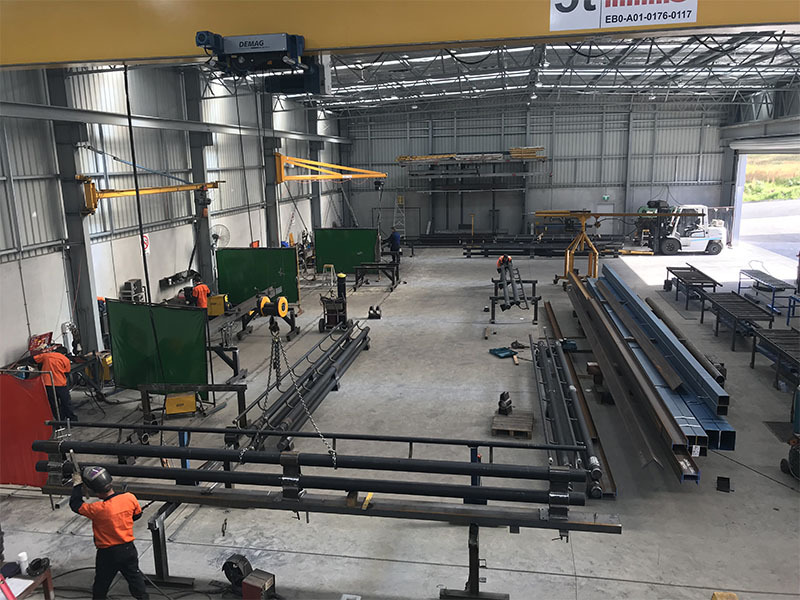 Coastal Steel Fabrications has built an impressive list of repeat clients in the residential, commercial and industrial sectors. 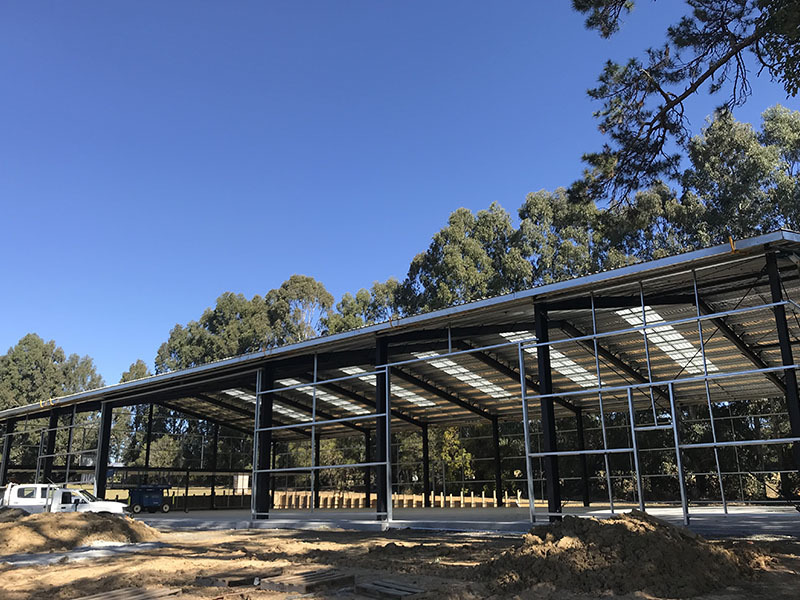 Coastal Steel Fabrications was formed in 1998 to supply a growing demand for structural steel services on the Central Coast of NSW. 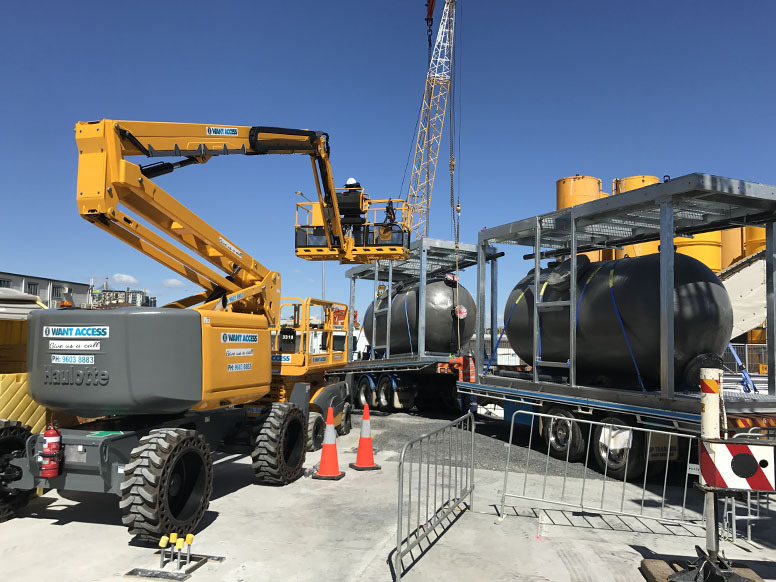 Since then, Coastal Steel Fabrications has grown our team and built an impressive list of repeat clients in the residential, commercial and industrial sectors.